Hello, Startup: A Programmer's Guide to Building Products, Technologies, and Teams -- an O'Reilly book by Yevgeniy Brikman. The "Hello, World" tutorial for building a startup. When you learn a new programming language, the traditional first step is to go through a "Hello, World" tutorial that teaches you everything you need to know to get a basic program working, such as one that prints the text "Hello, World" to the screen. This book is the "Hello, World" tutorial for building products, technologies, and teams in a startup environment. 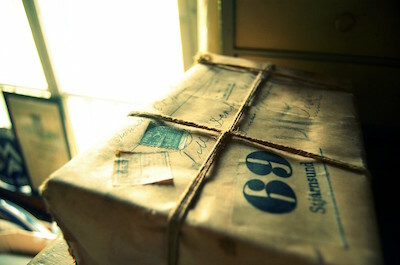 To see what's inside, check out the outline and interviews. 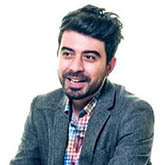 Hello, Startup is a practical, actionable, how-to guide to startups. The book consists of three parts: Products, Technologies, and Teams. Although at its core, this is a book for programmers, by programmers, only Part II, Technologies, is significantly technical. Parts I and III should be accessible to technical and non-technical audiences alike. Below is the list of chapters in each part, and under each chapter, a sampling of the concrete techniques, tools, and skills you will learn from reading it. Why today, more than any other time in history, startups are your best opportunity to build products that touch millions of lives; what is a startup; why you should work at a startup; why you shouldn't work at a startup. How to come up with startup ideas; idea journals, constraints, and pain points; ideas vs. execution; Boyd's Law; how to use the customer development process to quickly and cheaply validate your ideas. Design skills everyone should learn; how to design a user interface that doesn't make users feel stupid; principles of user-centered design, including personas, emotional design, simplicity, and usability testing; principles of visual design, including copywriting, reuse, layout, typography, contrast and repetition, and colors; how to design a Minimum Viable Product (MVP). Metrics every startup should measure; data-driven product development; A/B testing; why the best product doesn't always win; marketing, viral growth, and sales strategies for startups. How to decide between building software in-house, buying a commercial product, and using open source; how to pick the initial tech stack; how to evolve a tech stack and rewrites; how to evaluate programming languages, frameworks, and databases. Why a programmer's job is not to write code, but to understand it; how code layout, naming, error handling, Don't Repeat Yourself (DRY), the Single Responsibility Principle (SRP), loose coupling, and high cohesion lead to code that's easier to understand; why functional programming leads to code that's easier to reuse; why refactoring is the essence of writing code well. How to scale a startup to more users and more developers; how to make changes to your code without being afraid; how Test Driven Development (TDD) leads to better code; how to introduce design reviews, pair coding, and code reviews at your startup; why the Readme is the most important file in your code base; if you can't measure it, you can't fix it; how to do back-of-the-envelope calculations to reason about performance. What happens to the code after you write it; why you should use source control, an open source build system, and continuous integration; how to set up configuration management, automated deployment, and continuous delivery; how to instrument your code with logging, monitoring, and alerting. Why you should define your company's mission and values; trade-offs between a management-driven hierarchy and a flat organization; the role of culture in hiring, promotions, and motivation; how to design the ideal office for programmers; trade-offs with working remotely; communication policies and process at a startup. How to find a startup job using your network; how to get your resume noticed; how to get good at interviews, whiteboard coding, and asking good questions; how to evaluate a job offer; how to think about salary and equity; how to negotiate a job offer. Why people are the most important part of a startup; who to hire, including co-founders, early hires, generalists, and specialists; how to find great candidates and engineering branding; why whiteboard coding is terrible and what to do about it; how to make an offer they can't refuse. The most interesting software developer in the world; why you should write blog posts, articles, papers, and books; why you should talk at meetup groups, tech talks, and conferences; why you should open source almost all of your code; why you should share almost everything you know. Part of the research for Hello, Startup included interviews with programmers from some of the most successful startups of the last decade, including early employees of Google, Facebook, LinkedIn, Twitter, GitHub, Stripe, Instagram, AdMob, Pinterest, and many others. You can find their profiles below. There is a huge gap between a good CS education and what is considered "common knowledge" in start-up engineering teams. Most of us had to learn this stuff through blogs, coworkers, and, of course, the school of hard knocks. But Hello, Startup finally collects a lot of this wisdom into one place. I wish I'd had a book like this when I was getting my start in the industry. 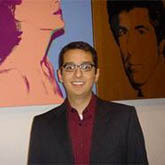 Jim will give you a guided and well-informed look at what it takes to build a software startup. There is no jargon or fluff—just practical, simple, and proven advice, presented in an easily readable book. If you’ve ever wondered, "How do I come up with startup ideas?" or "What technology should I use for this project?" or "How do I get awesome startups to hire me?" then Hello, Startup is for you. As a startup founder, you are expected to learn an unbelievable amount of knowledge from an incredibly diverse set of disciplines in a very short period of time. While I treasure the experience of beating my head against the wall and eventually figuring things out, I wish I had this guide when I first got started. With the exploding interest in technology startups, Hello Startup is a uniquely practical and entertaining book on how-to develop startups. I wish I had this resource at the start of my entrepreneurial journey. Like Jim, I started my career working for big, established companies. I'm now the co-founder of my own company, prismic.io, and this experience is teaching me a lot every single day. This book captures a lot of these learnings and explains not only how, but also why a startup can be a great way to unleash your true potential. If every computer science department gave out this book as a graduation gift, two good things would happen across the tech industry. The worst tech companies would go out of business, and the good ones would become dramatically more productive. Hello there! 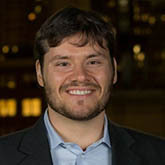 I'm Yevgeniy (Jim) Brikman, the author of Hello, Startup. I'm also the author of Terraform: Up & Running and the co-founder of Gruntwork (formerly known as Atomic Squirrel), a company that provides DevOps as a Service. Previously, I spent more than a decade building products, technologies, and teams at LinkedIn, TripAdvisor, Cisco Systems, and Thomson Financial. I got my BS and Masters in Computer Science at Cornell University. I'm active in the open source community, I maintain a popular blog, and I've given talks at conferences all over the world. I wish I had a book like Hello, Startup back when I was in college. By the time I graduated, I had a BS, a Masters, a bunch of internship experiences—and absolutely no idea what I was doing. What technologies should I learn and use? How do I build a user interface that doesn't look terrible? How do I negotiate a job offer? Should I negotiate for more salary or more equity? What is equity, anyway? Should I work at a large company or join a startup? I learned the answers to these questions, and many others, the hard way—through trial and error. 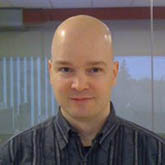 I also learned that thousands of other developers before me went through the same inefficient trial and error process. It doesn't have to be this way. 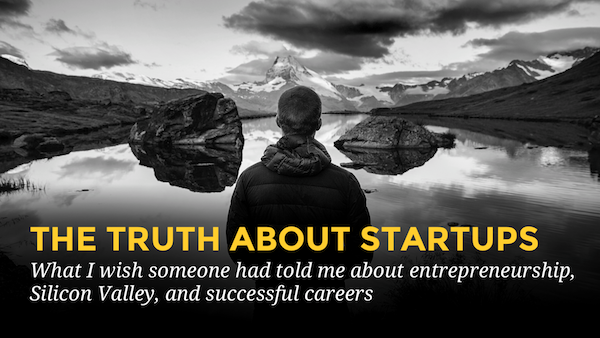 While there are a small number of lessons that you can only learn by making your own mistakes, my hope is that you can learn everything else by studying the successes, failures, and stories in Hello, Startup. Hello, Startup is available at the online stores below and at your local bookstore. If you're interested in updates about the book and other startup topics, subscribe to the newsletter! Check back regularly for the latest updates, talks, and resources, or just subscribe to the newsletter! News about startups. No spam. Learn the three key lessons that helped Gruntwork get to $1 million in annual recurring revenue with $0 in investment and $0 in debt. "Hello, Startup" is now available in Chinese! A Chinese translation of "Hello, Startup" is now available! 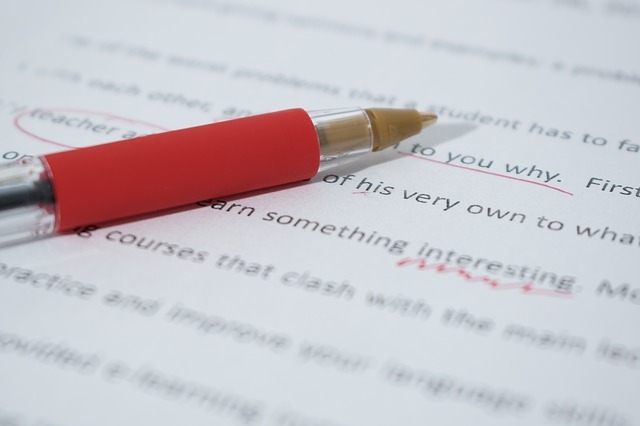 Writing prose and writing code have a lot in common, but perhaps the biggest similarity is that neither writers nor programmers can get things done on time. Writers are notorious for missing deadlines. Programmers are notorious for being wildly off with estimates. The question is, why? 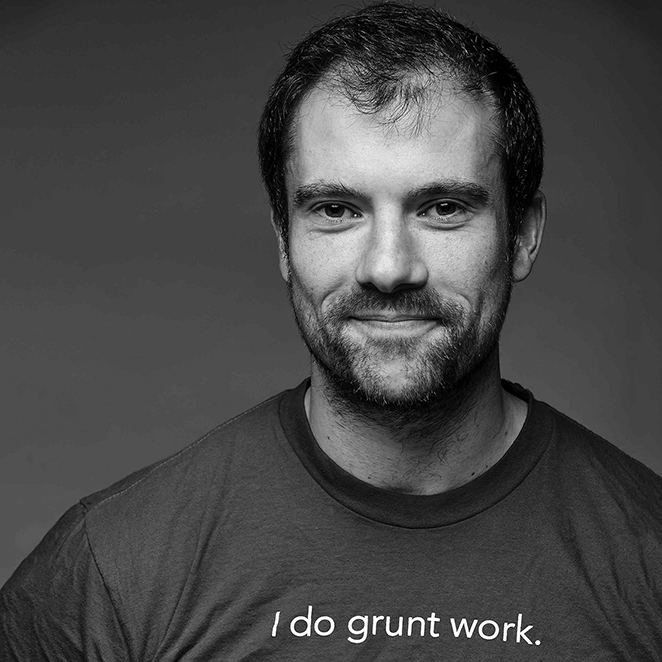 The story of how we built Gruntwork. “Successful startups are all alike; every unsuccessful startup is unsuccessful in its own way.” These are my personal observations on a few of the most important traits that make startups successful. This is the talk I gave at the MIT Martin Center for Entrepreneurship and the Trinity College Blackstone Launchpad. It's a talk I wish someone gave me when I was in college to help me think about the role of entrepreneurship and startups in my career. 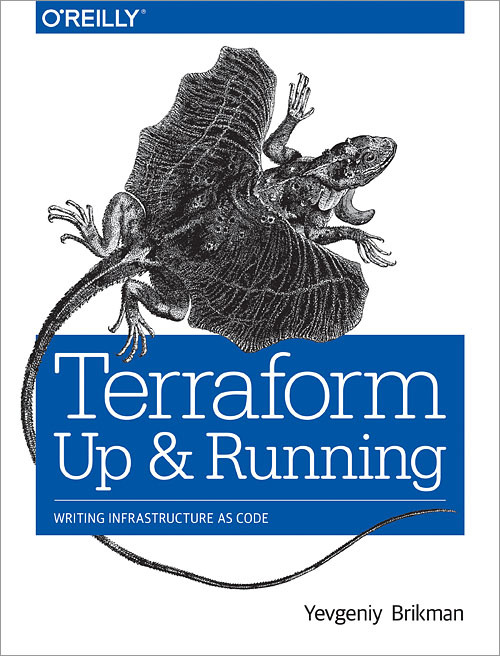 Terraform: Up & Running has been published! The final version of my second book, Terraform: Up & Running, has been published, and the ebook and print edition are now available online and in your local bookstores! 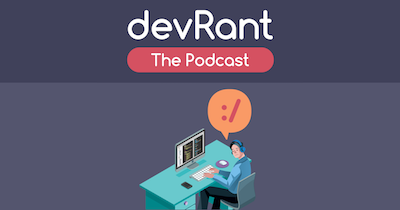 I did a podcast interview for the devRant podcast where I talk about how I got into programming, the biggest lessons I've learned, the biggest lessons I've had to unlearn, DevOps, startups, and more. 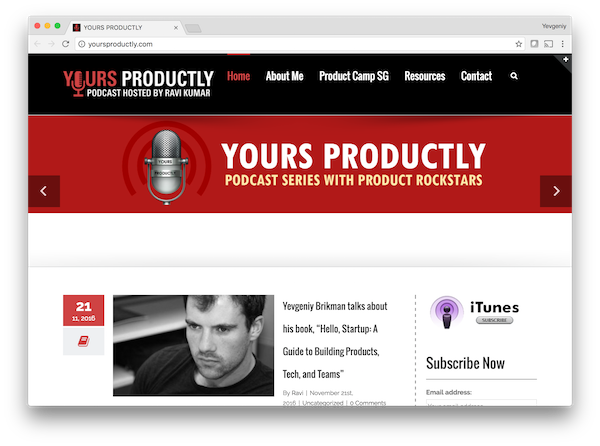 I did an interview for the Yours Productly podcast where I talk about startups, product design, coming up with startup ideas, minimal viable products, learning, writing, and more. 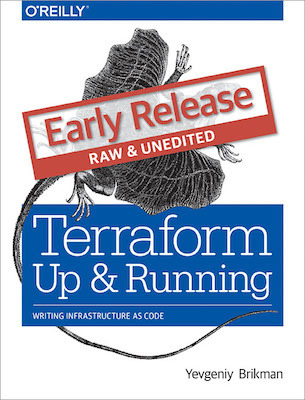 "Terraform: Up & Running" is now available as an early release! I wrote another book! This book is the fastest way to get up and running with Terraform, an open source tool that allows you to manage your infrastructure as code across a variety of cloud providers. It's now available in the O'Reilly Store as an early release. 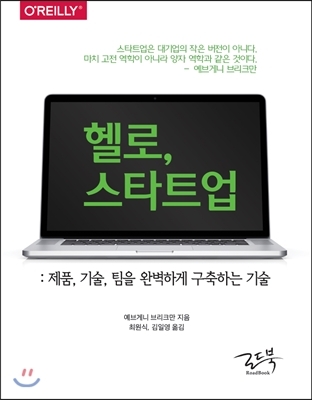 "Hello, Startup" is now available in Korean! A Korean translation of "Hello, Startup" is now available! Gruntwork Infrastructure Packages: world-class infrastructure, all of the control, none of the work. An Infrastructure Package is a reusable, battle-tested, documented, configurable, best-practices definition of a piece of infrastructure. We think it’s a better way to build and manage infrastructure. And today, we’re unveiling the full list of Gruntwork Infrastructure Packages and releasing the documentation as open source so previous customers can find info from a Google search and future customers can explore our packages directly. Why do so many software companies and developers give away so much of their work in the form of open source, writing, and speaking? Why would they invest thousands of hours and millions of dollars into a project and then release it for free to everyone, even their competitors? 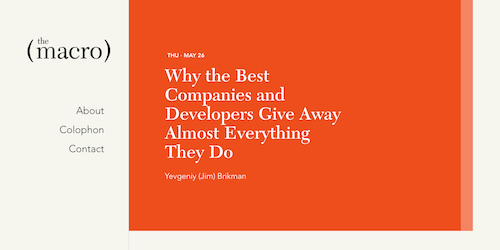 In this blog post on Y Combinator's The Macro, I dive into the key reasons why the best companies and developers share almost everything they do, discuss some of the common objections to sharing, and by the end, I hope to convince you and your company to start sharing too. My company, Atomic Squirrel, has merged with Phoenix DevOps to create a new company called Gruntwork. We can get you up and running on AWS with DevOps best practices and world-class infrastructure in about 2 weeks. You focus on your product. We'll take care of the grunt work. 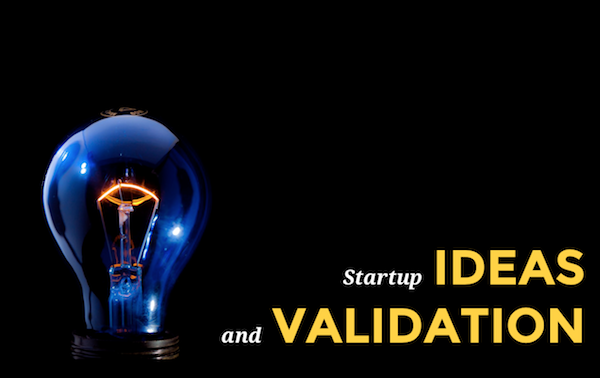 This is a talk on how to come up with startup ideas and how to use validation to pick the ones worth working on. 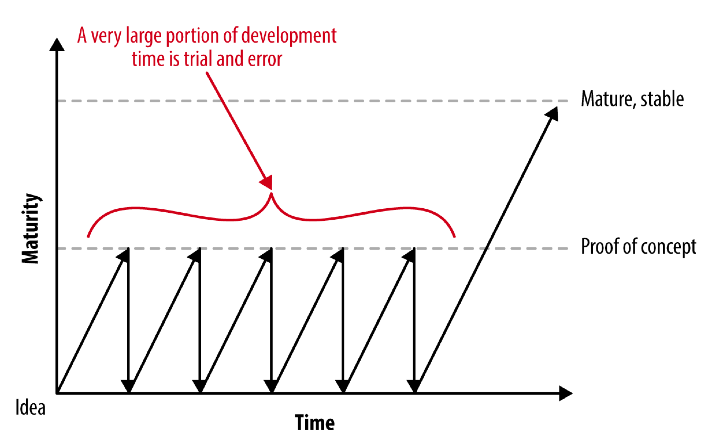 I published a blog post on The Macro, Y Combinator's blog, that discusses one of the most common causes of startup failure. Hello, Startup is now listed on the Cornell Business School list of recommended books for entrepreneurs! Number one new release on Amazon! Hello, Startup is now the number one new release in "Computers & Technology" on Amazon! Hello, Startup has been released! The final version of Hello, Startup has been published and is now available online and in your local bookstores! For the last few months, I've been working on a new project: founding a company. It's called Atomic Squirrel, and our goal is to help you launch your startup. Check out our Startup Checklist, which contains a comprehensive list of tasks for launching your own company. Just released: a free e-book that is a curated collection of chapters from the O'Reilly Business Library. 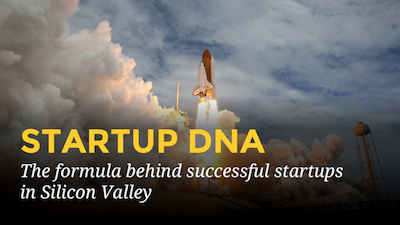 It includes a chapter from my book, Hello, Startup. 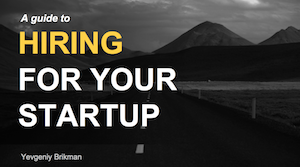 On April 30, 2015, I gave a talk called "A Guide to Hiring for your Startup", where I discussed what to look for in a candidates, where to find them, how to interview them, and how to make an offer they can't refuse. All chapters are now available in the early release! 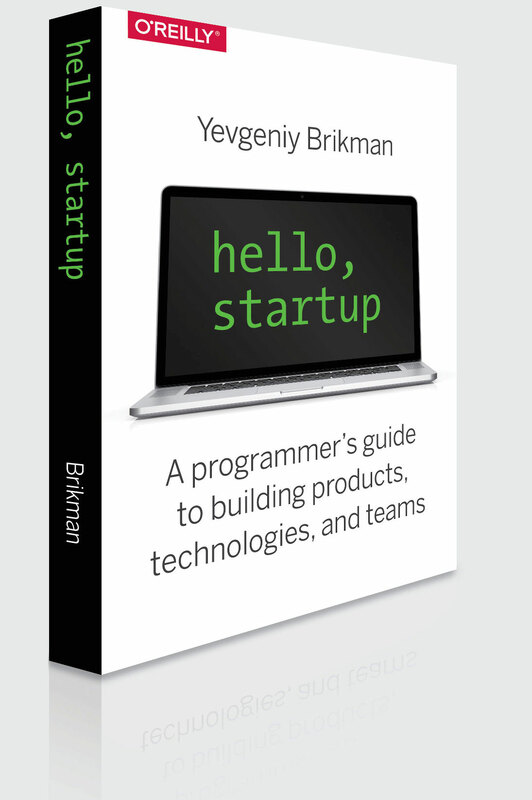 All the chapters of Hello, Startup are now available as part of the Early Release program. The new additions include "Startup Ideas", "Product Design", "Data & Distribution", "Scalability", and "Learning". Check it out and send me your feedback! On April 30th, I'll be doing a free O'Reilly Webcast where I reveal everything I've learned about hiring for startups. Hello, Startup is on GoodReads! If you're a GoodReads user, you can add the book to your to-read list, leave a review, and ask me questions. 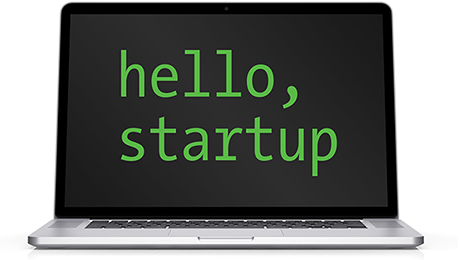 Hello, Startup is on now available as part of the O'Reilly Early Release program. Based on the contents of Hello, Startup, here is a list of tools, links, and checklists to help you build a startup. These resources are a work in a progress. They are also open source, so you can add your contributions by submitting a pull request to the Hello, Startup GitHub Repository. To see how these resources fit into the bigger picture, check out the The Startup Checklist, which is a comprehensive collection of everything you need to do to launch a startup. Quick and cheap ways to do some market research to find out if you have a big idea or a complete bust. Startup business models; information on IPO's and acquisitions; resources such as ads, payments, subscriptions, lead gen, etc. Everything you need to design a user experience for your startup, including templates, fonts, wireframing tools, community resources, checklists, and further reading. How to define a minimum viable product (MVP); how to build prototypes quickly and cheaply. How to come up with startup ideas; how to be more creative; a list of links to ready-made ideas you can use. Images, photos, graphics, clip art, icons, and image editors you can use in your startup. Help users find your startup through marketing, viral marketing, advertising, email, SEO, PR, and sales. Instead of deploying code manually, learn about tools such as Terraform, Chef, Puppet, Ansible, and Docker. Compare racking your own servers versus using services such as Amazon EC2, Heroku, Rackspace, and Digital Ocean. Learn how to scale your tech stack to handle more users, more traffic, and more data. How and why to setup a code review process at your startup, including design reviews, pre-commit reviews, and static analysis. Learn how to keep track all of your server metrics, business metrics, and alerts. How does equity work? How much are your stock options worth? Use these resources to figure it out. Other books, articles, and talks you should check out to learn about startups. How to figure out if you're being paid a fair salary. Tools that help your team work together productively, such as GitHub, Slack, Google Docs, and DropBox. Can't find what you need on hello-startup.net? 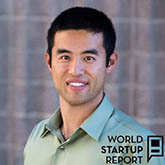 Check out these other lists of startup resources. This is a list of websites where a candidate can find a startup job or a startup can find a candidate.